When the kids go to sleep, I stay up and blog. 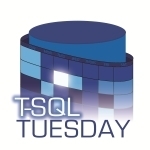 In my invitation to T-SQL Tuesday #014, I picked the topic “Resolutions”, clearly to play on the new year. The only thing I have right now that could count as a New Year’s resolution is the RTFM365 project…it’s certainly going to take some stick-to-it-iveness to finish out a year of reading from BOL every day. The rest of what I have are just ongoing life goals. So why did I pick “Resolutions”, then, if I have nothing to say? Analyzing a complex notion into simpler ones. Hmm, why does that sound familiar? Familiar in a kind of SQL Servery way…. “Hey, let’s throw together a database to track our sales conferences!” Uh, sure boss…that simple statement has the mass and temperament of 400 angry gorillas at a monster truck rally. In an earthquake. 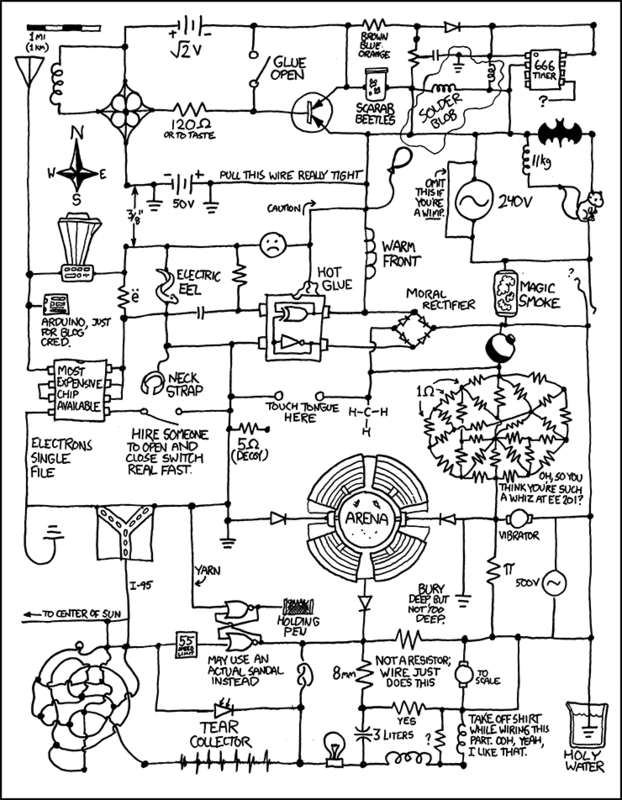 My job is now to take this complex idea and break it down into its simpler pieces - the data we need to store, the rules that hold the data together, the procedures that we need to run on it. Once that’s done, everything should be oh so simple! But of course, it’s not. WHERE ID NOT IN (SELECT ID from Webconferences)…. I’ll also pull a list of individuals (with related info) and filter based on their job category. Aaaaand then link these together. There. Database: designed. Ability to break a request into logical chunks: achieved. Now it’s easy street! Oh, ya think so, do ya? Well, first of all, it’s time to go talk to Bob. What will he be using this for? Is this something he’s going to sort and calculate on himself, or feed into something else? Well then, Excel or CSV. Something presentable? Well then, PDF or Word. Prefers graphics – pie and line charts – over lists of numbers. Wants attendance by company (not individual) over time – that is, how many events attended per company per month, over the last five years. What this all boils down to is something I’ve heard Itzik Ben-Gan (blog) say more than once: a given problem breaks down into smaller, simpler, often reusable parts. And now we’ve learned a word for that, boys and girls: Resolution! This is my site. Details inside. This entry was posted in sql server, sqlserverpedia-syndication, SSC and tagged TSQL2sday. Bookmark the permalink. I see a cube yearning to be created to help answer those questions! Learn to be a DBA! 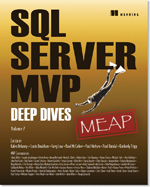 How do you become a SQL Server DBA? We'll teach you about studying, interviewing, jobs and more in our DBA Roadmap seminar! Head over to DBARoadmap.com for your free sample track. ITBookworm Last Minute Gift Guide 2011! Available online and at the PASS Summit 2011. SQL Tribal Knowledge needs editors! Want to write for Microsoft?